FASHION STYLE AND WE !! 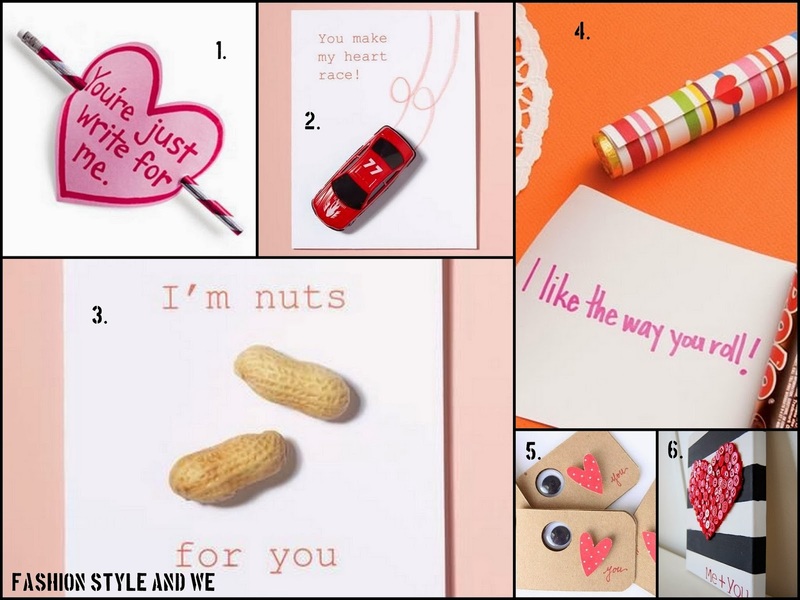 : DIY VALENTINES DAY! with some treats. Here is a couple of ideas coming into my mind during those lovely days! Very simple ideas and very creative to show your loved ones how much you love..!! 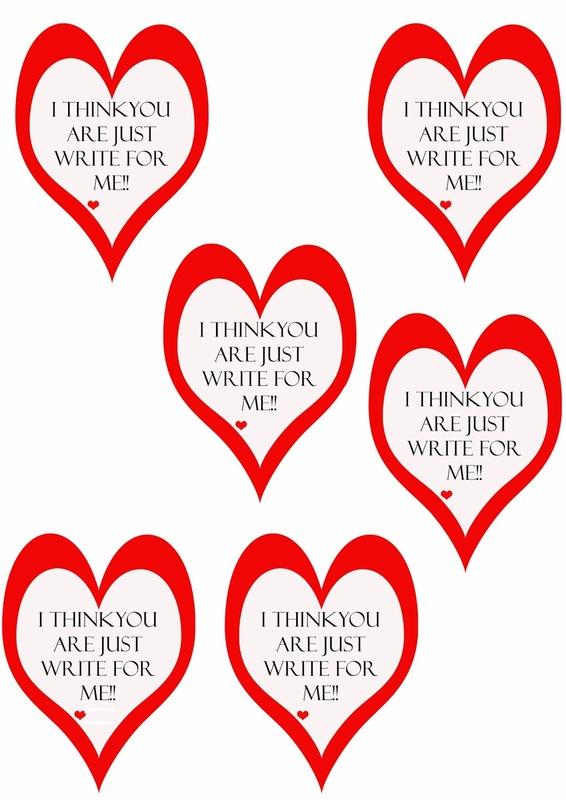 Here are the printables for the first craft. Hope you'll try these crafts!